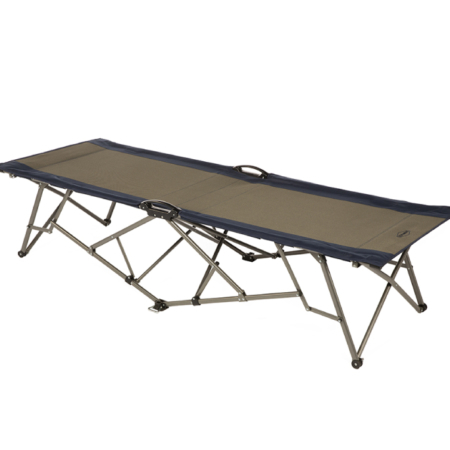 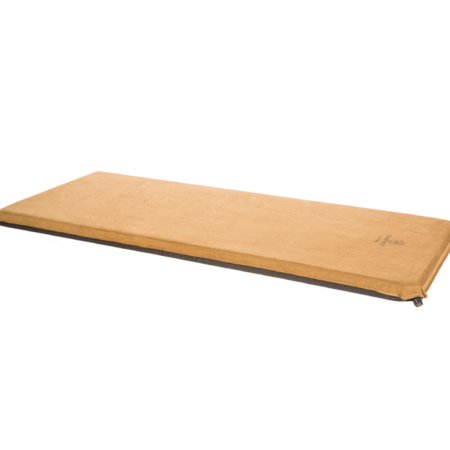 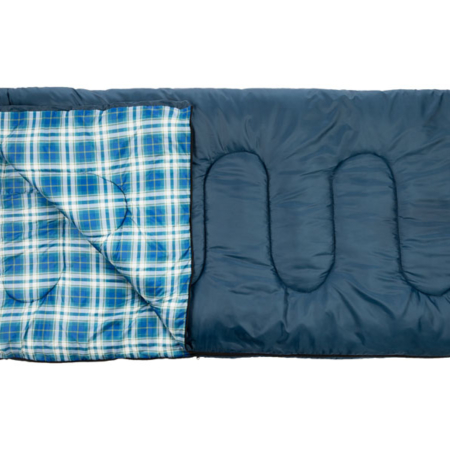 The three-season Kamp-Rite® Camper 4 Sleeping Bag delivers a warm, comfortable night’s sleep in temperatures as low as 25 degrees. 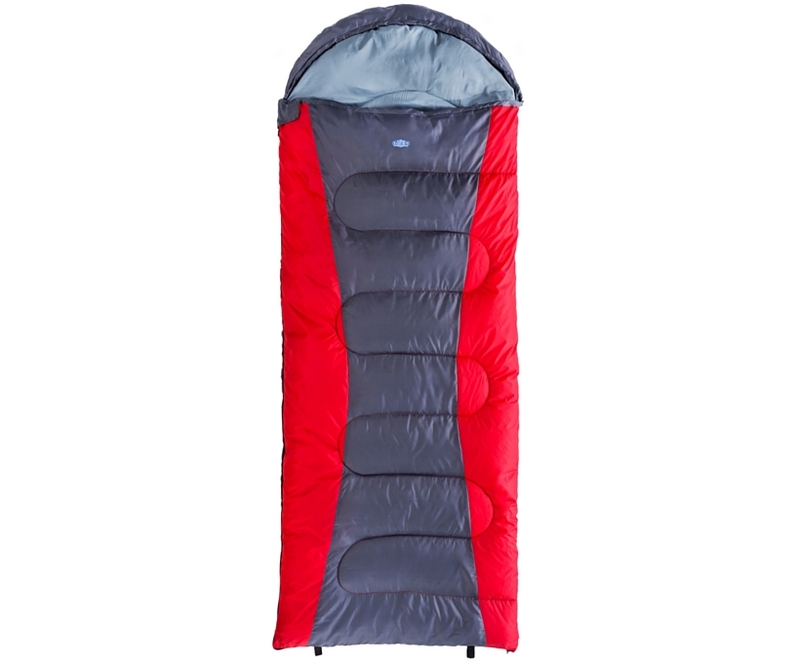 The three-season Kamp-Rite® Camper 4 Sleeping Bag delivers a warm, comfortable night’s sleep in temperatures as low as 25 degrees. 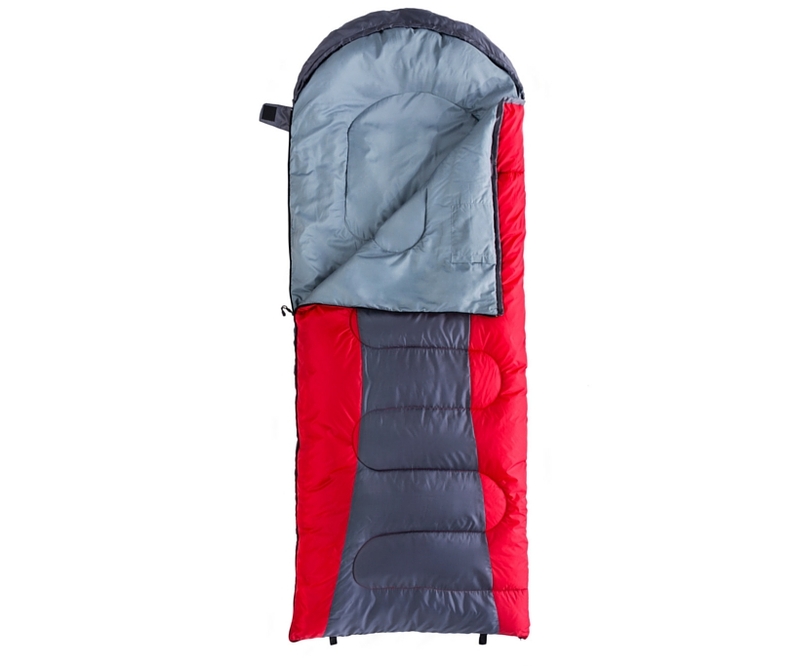 The Camper 4 Sleeping Bag is constructed with 4 pounds of polyester fiberfill, a durable polyester outer shell and a hood enclosure for warmth retention. 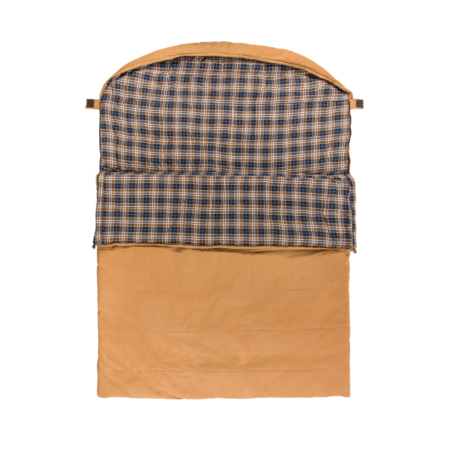 The bag’s quilt-through construction keeps the fill from bunching to help eliminate cold spots. The Camper 4 Sleeping Bag rolls compactly into the included Carry Bag for easy transport and storage.